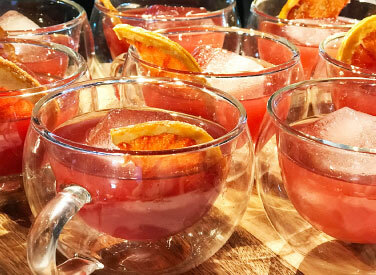 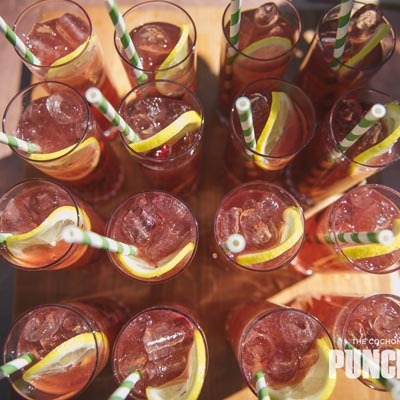 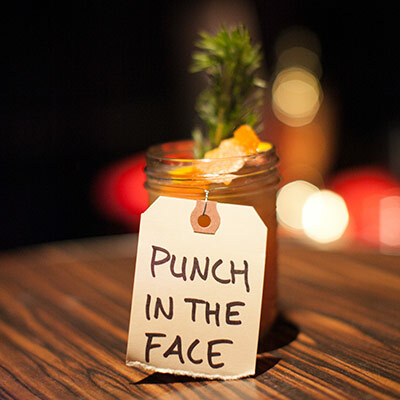 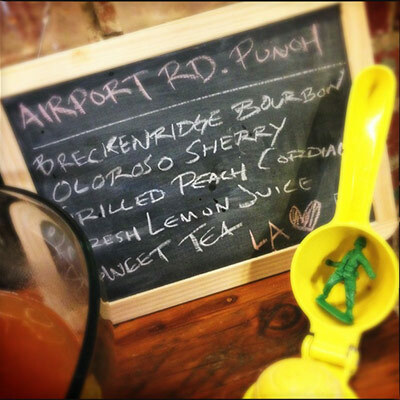 Punch was the grandaddy of all cocktails, meant for sharing amongst friends and enhancing social engagements. 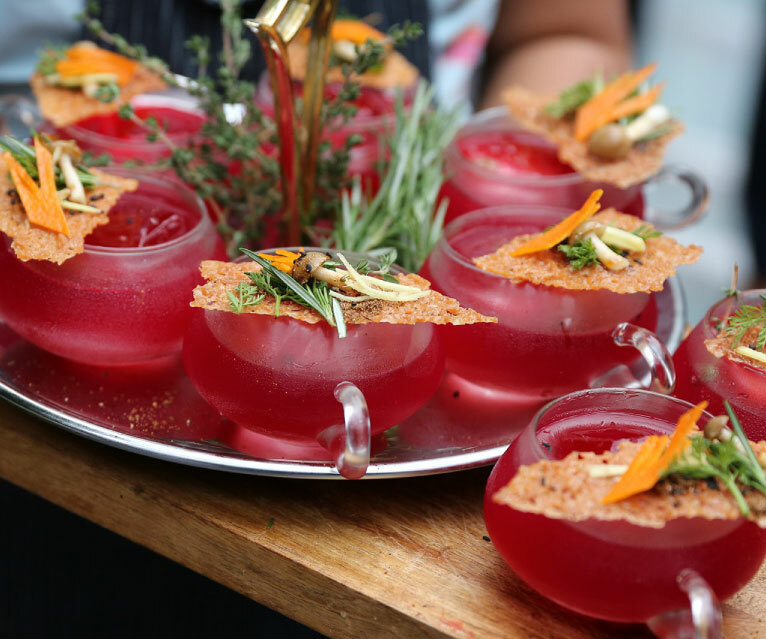 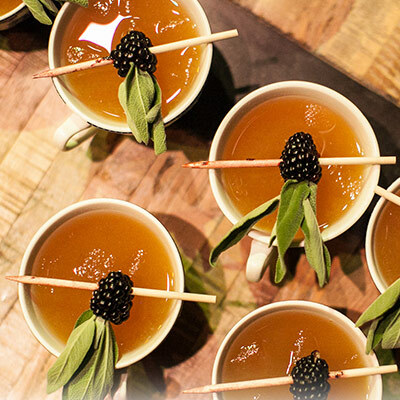 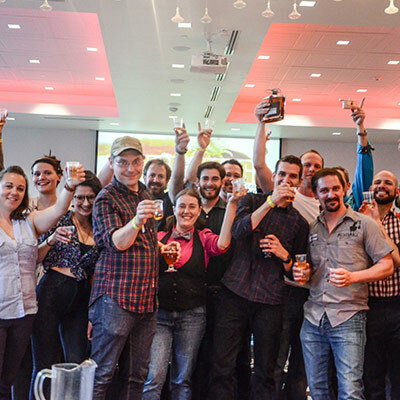 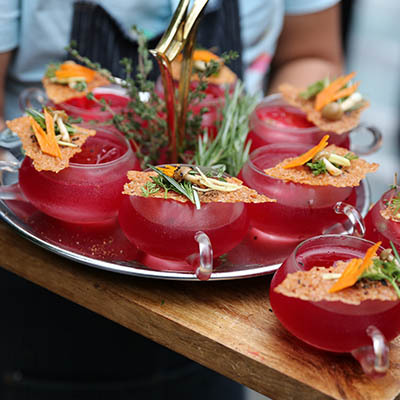 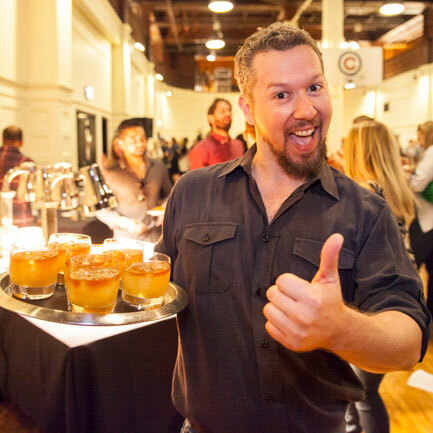 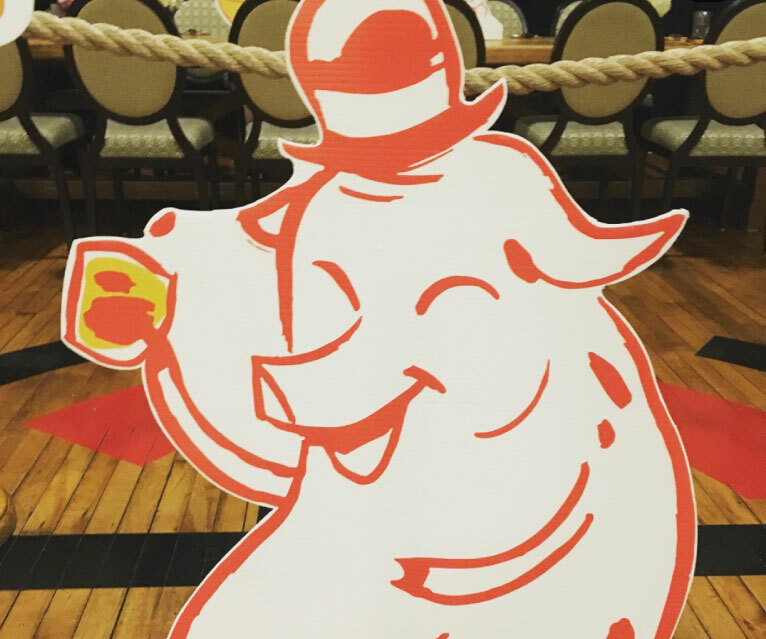 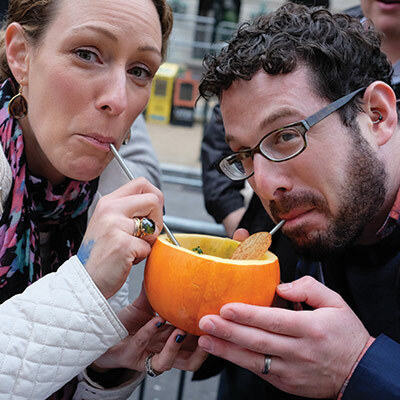 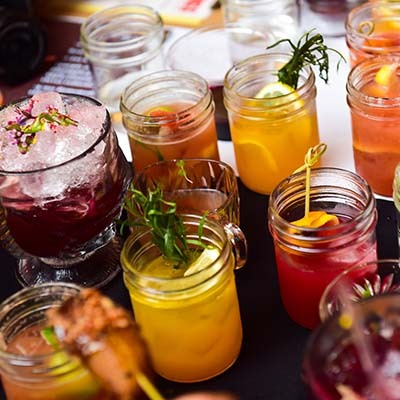 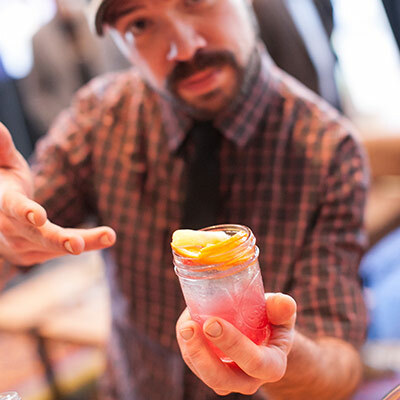 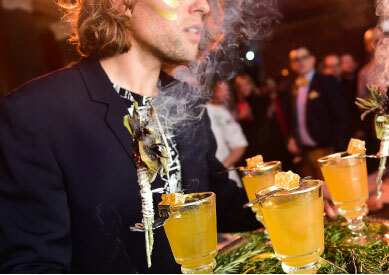 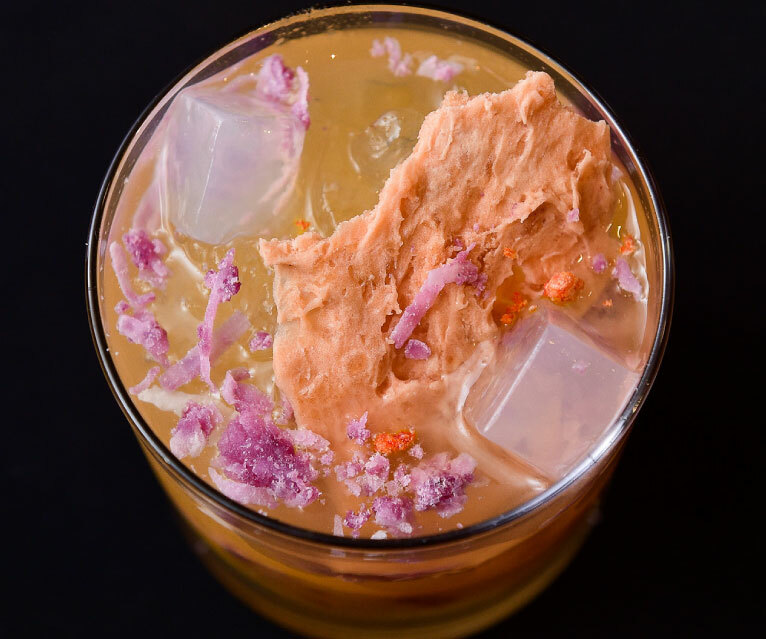 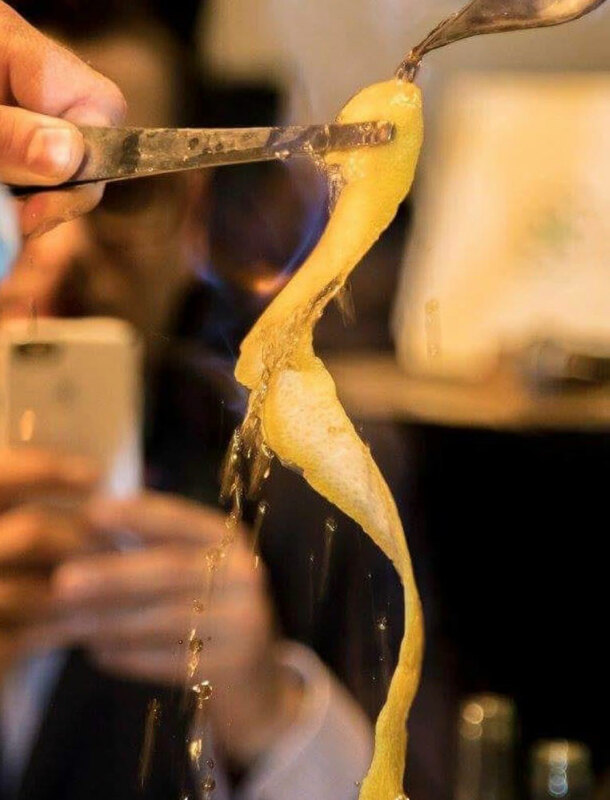 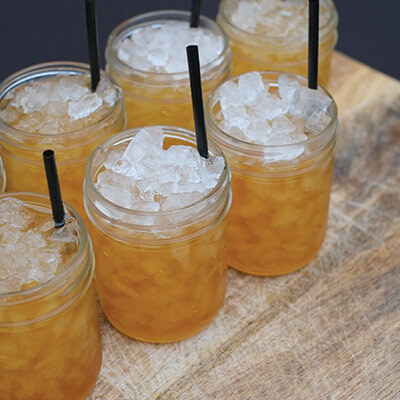 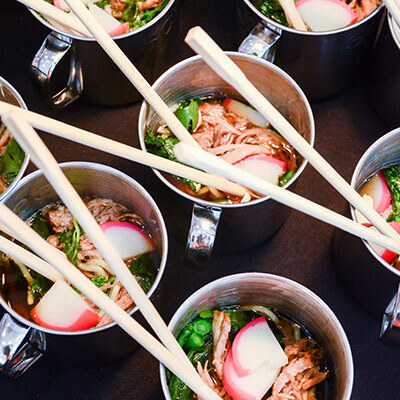 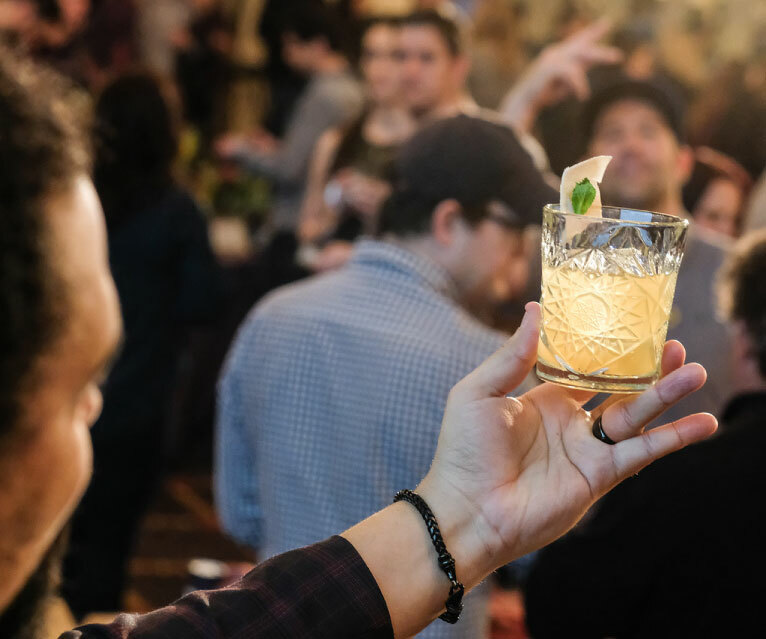 Showcasing amazing barkeeps around the country isn’t easy, but it sure is delicious in the nation’s sixth annual punch competition. 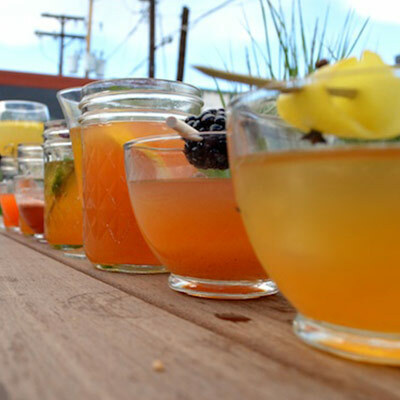 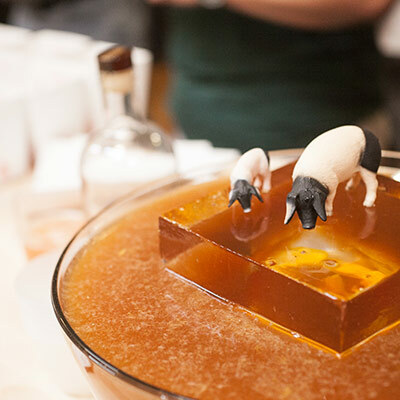 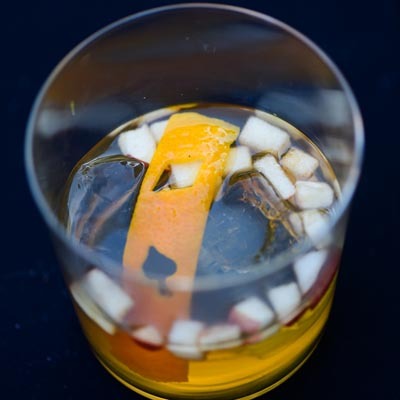 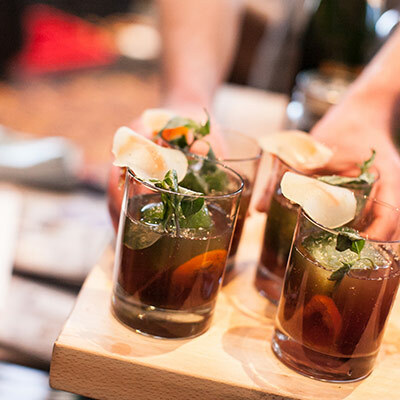 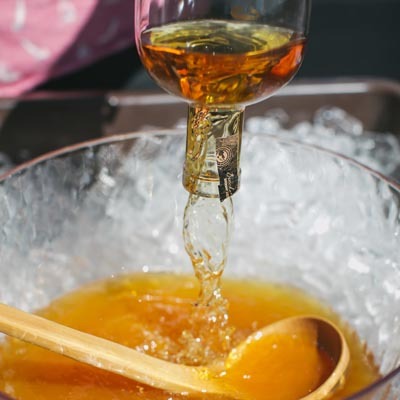 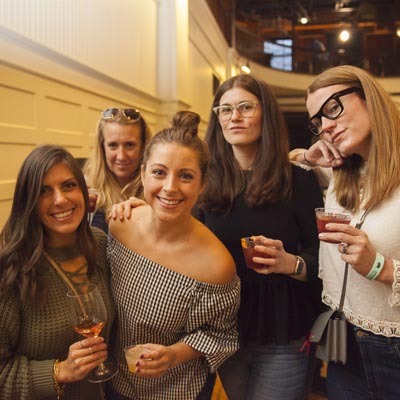 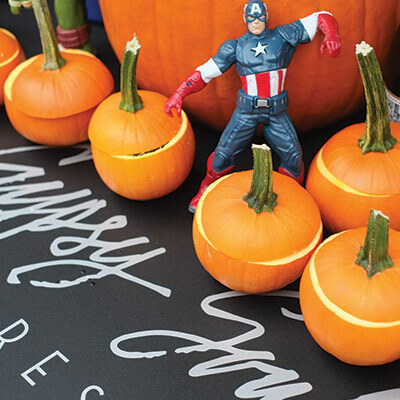 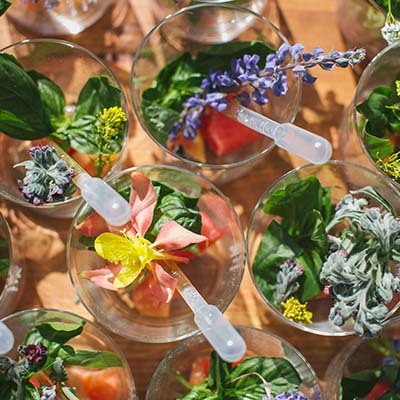 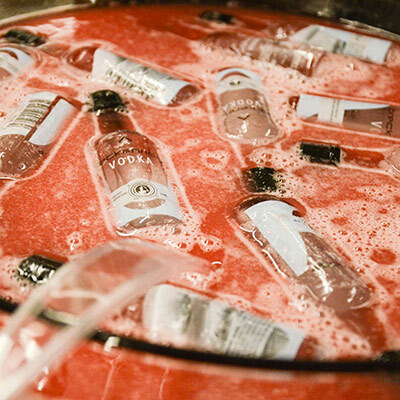 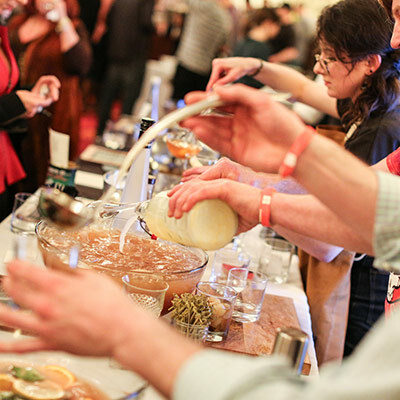 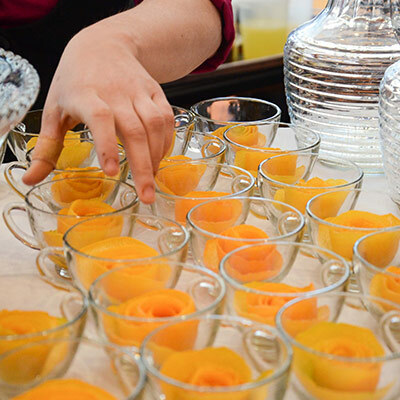 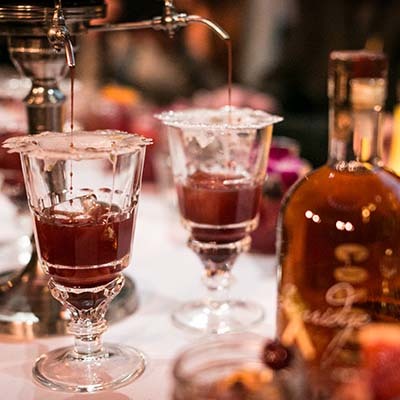 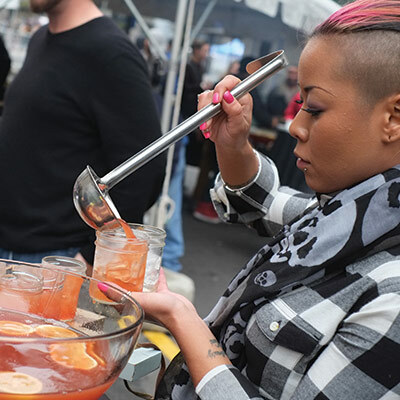 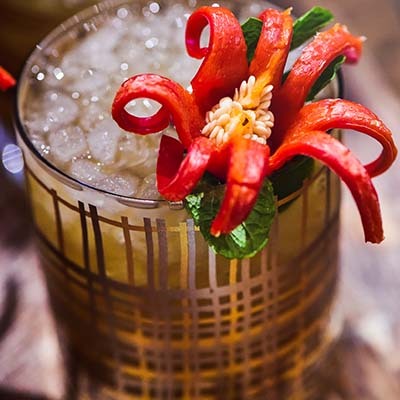 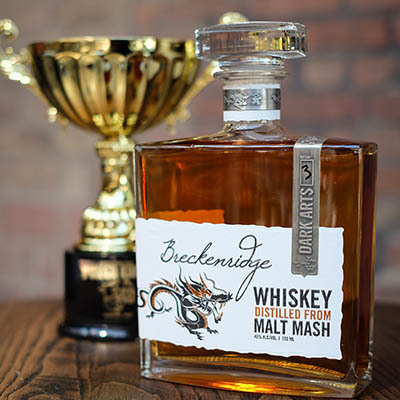 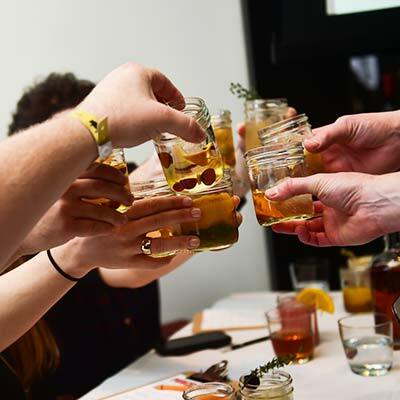 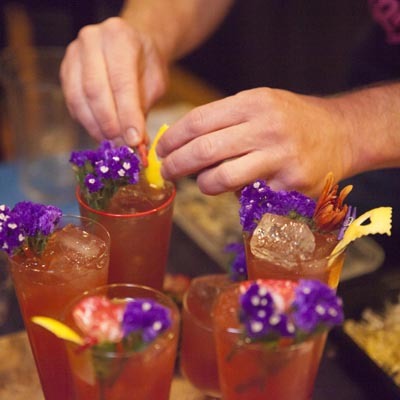 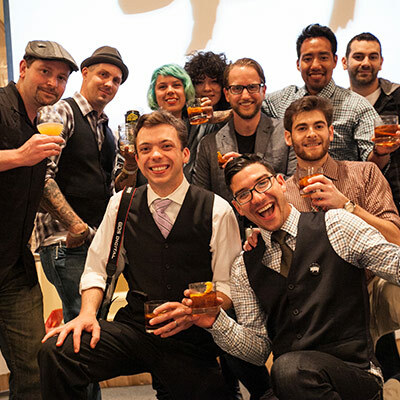 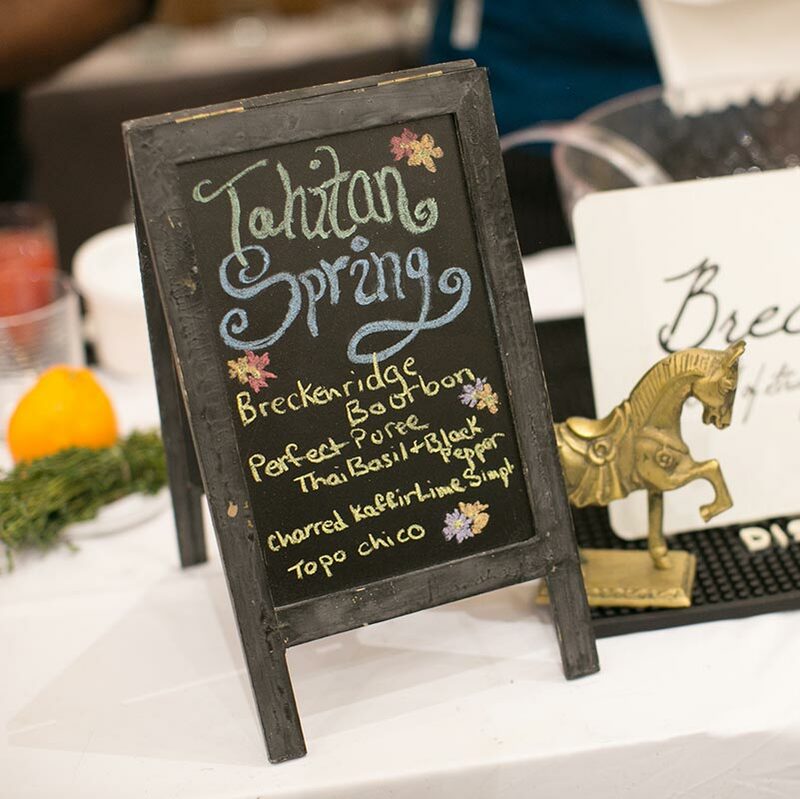 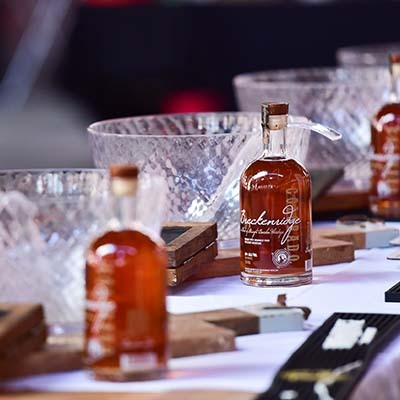 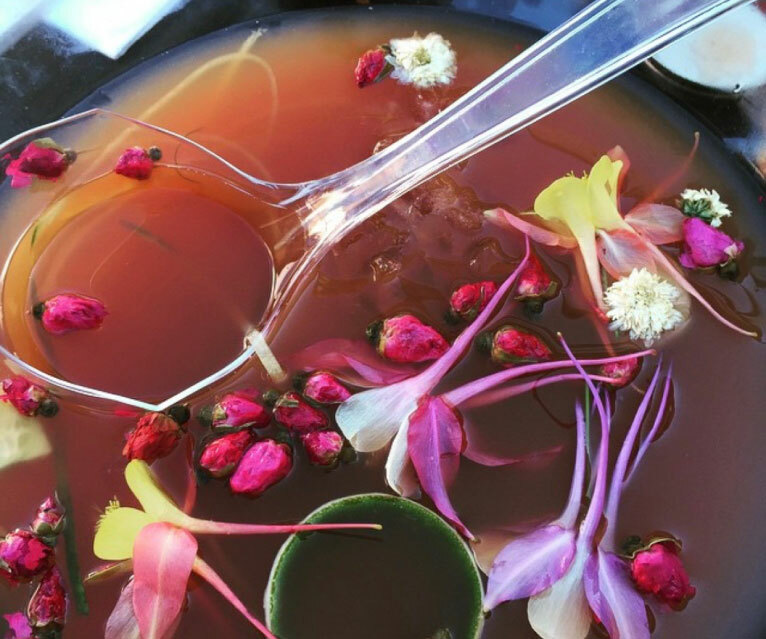 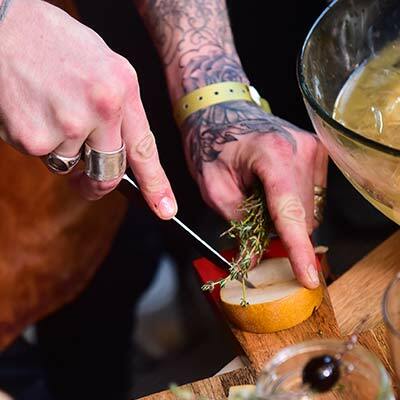 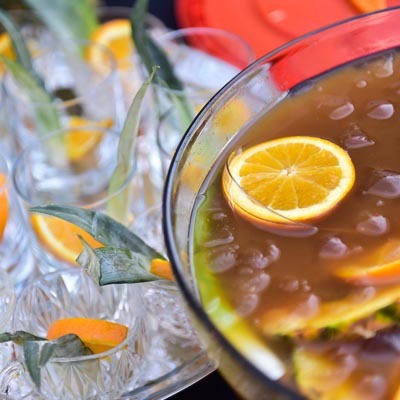 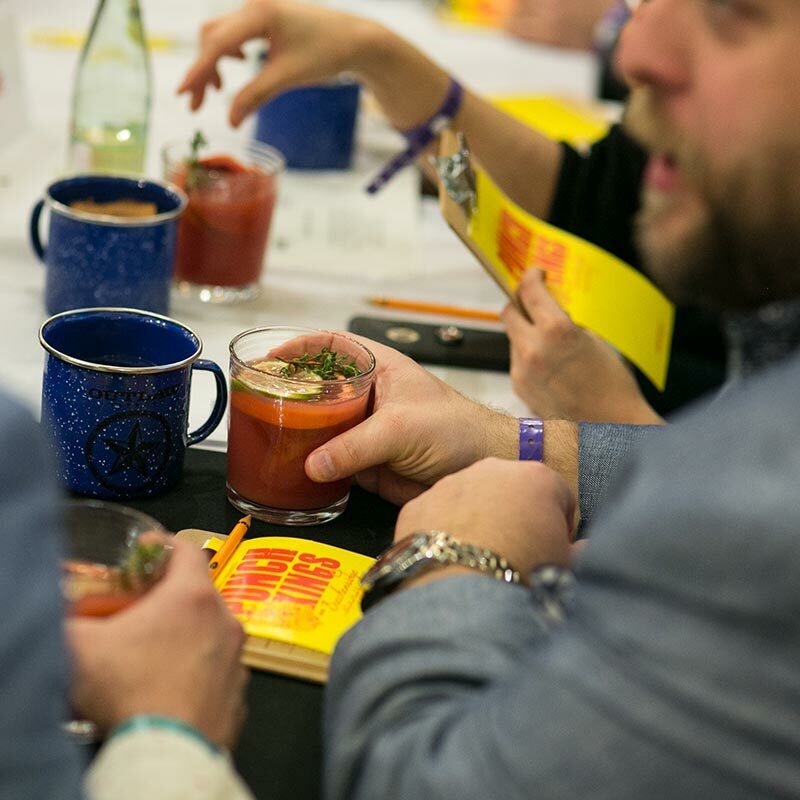 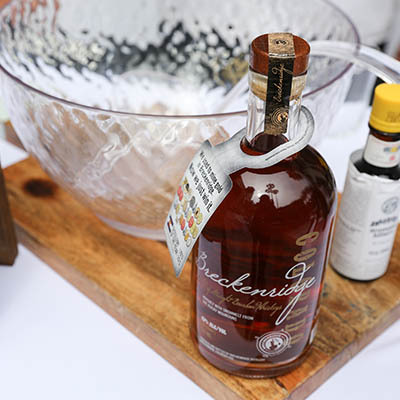 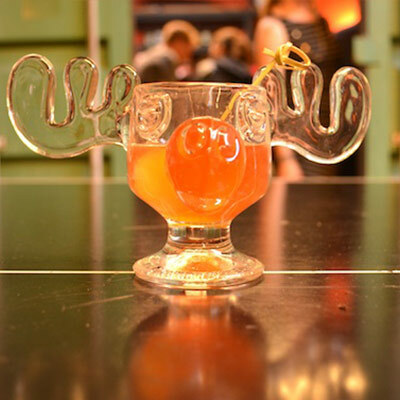 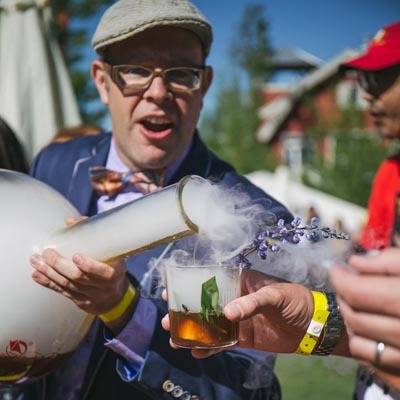 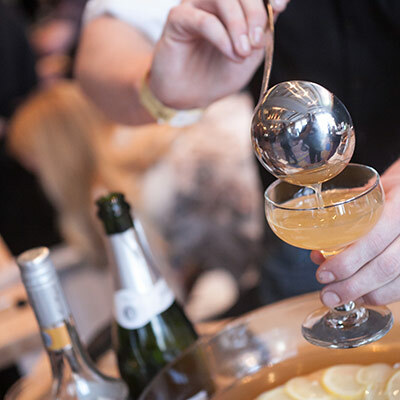 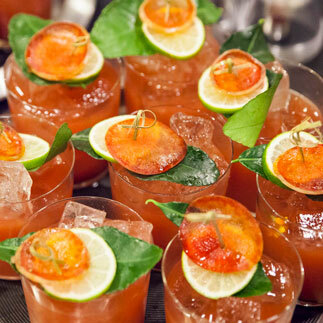 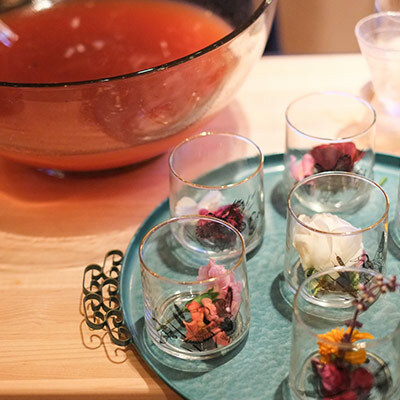 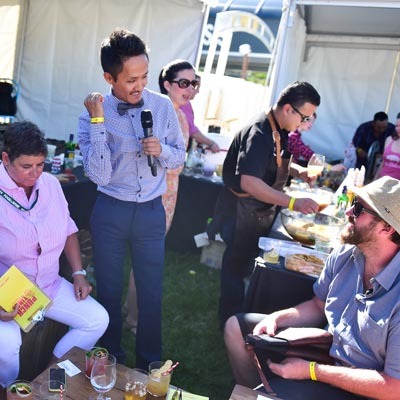 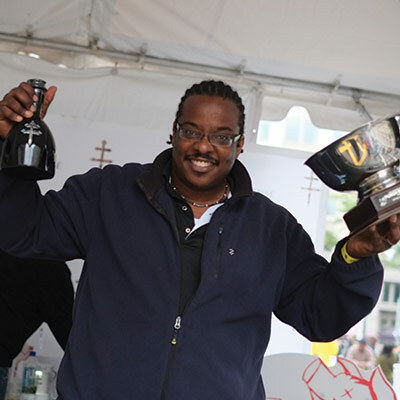 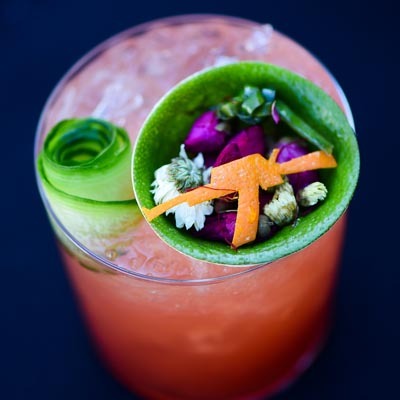 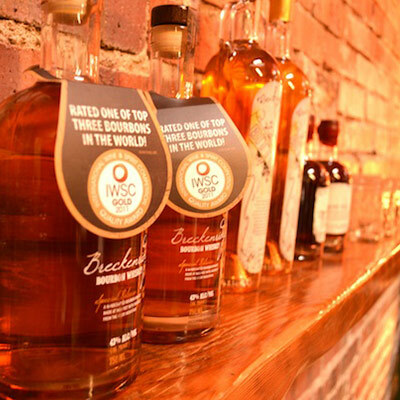 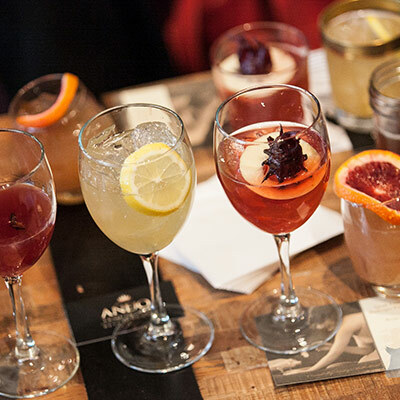 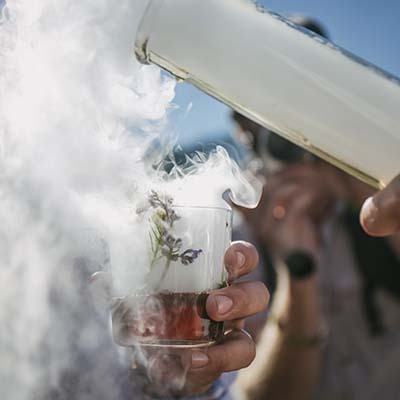 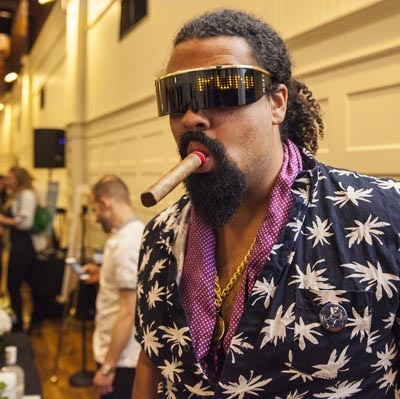 The theme of the competition is large format, and the participating bartenders are given 30 minutes to prepare 1 punch bowl featuring 1 bottle of spirits along with their special ingredients. 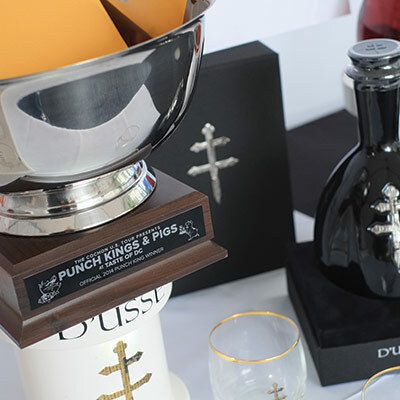 Together with top barkeeps around the country, Punch Kings is preserving the “The Original Bottle Service”. 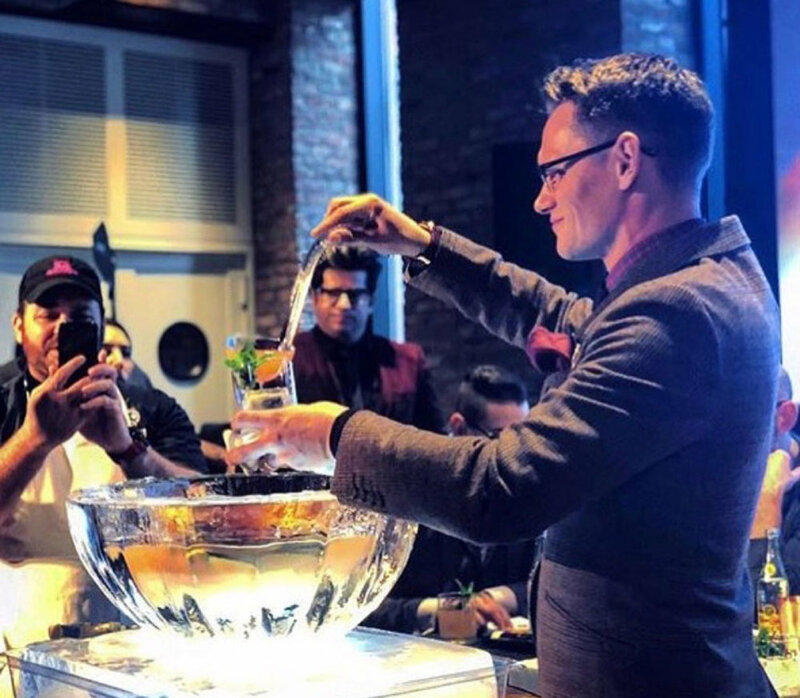 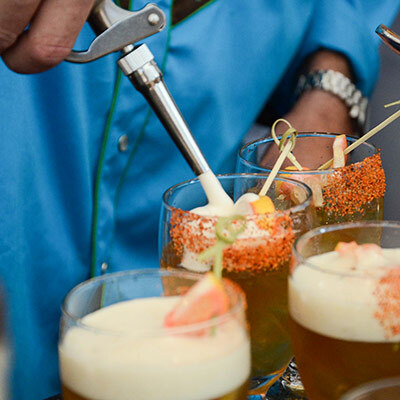 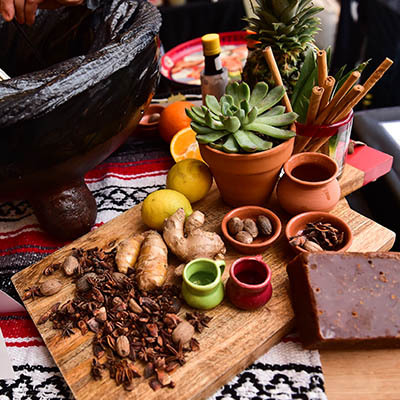 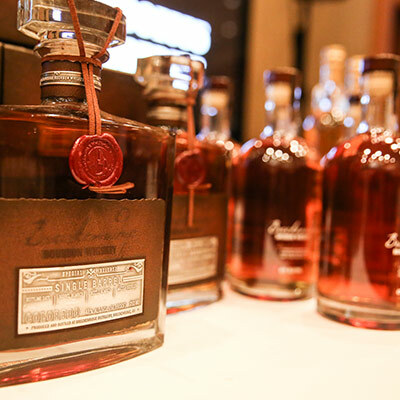 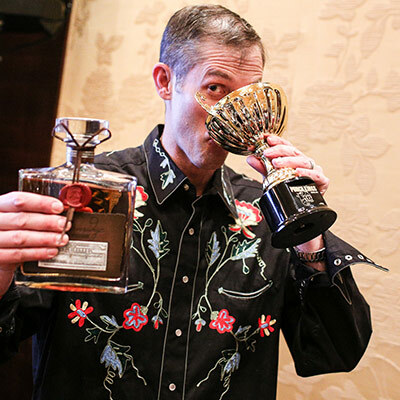 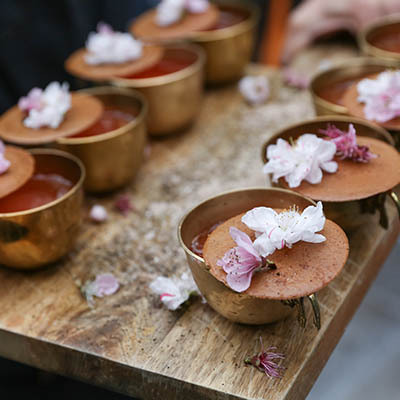 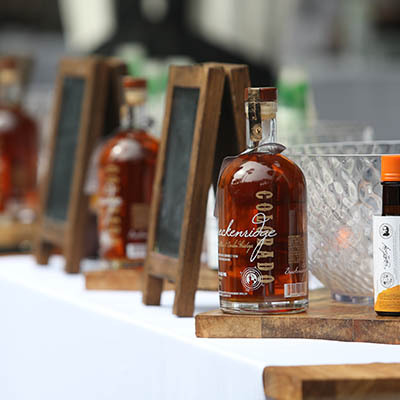 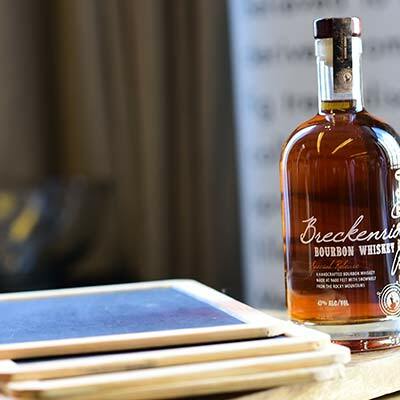 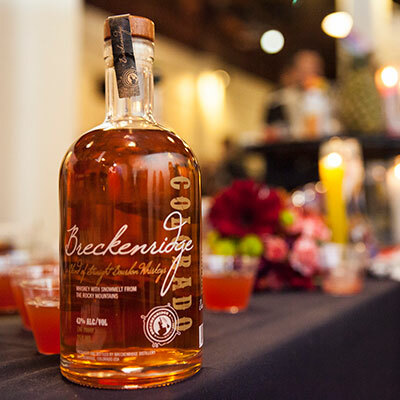 Mexico’s ultra-premium tequila will take the spotlight in the first invitational punch showdown featuring the eleven notable finalists from 11 cities across U.S. and Canada. 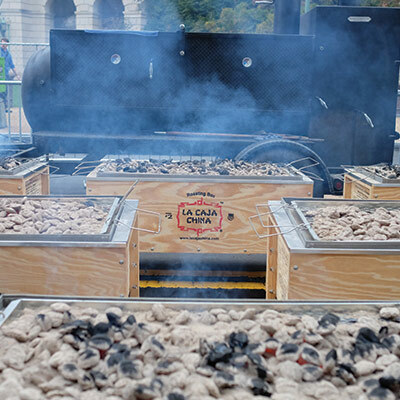 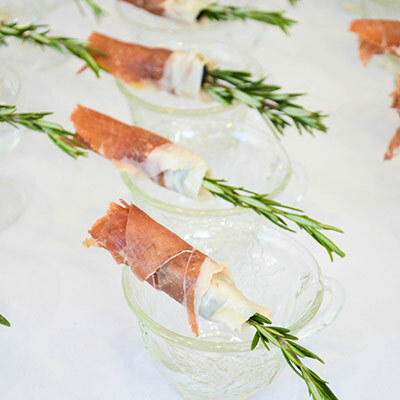 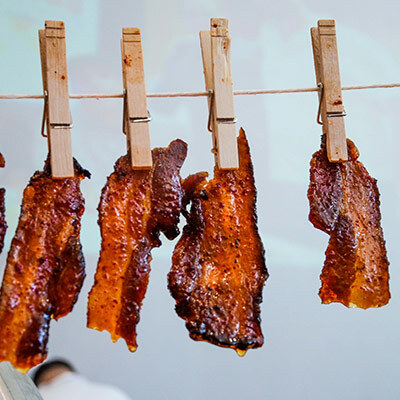 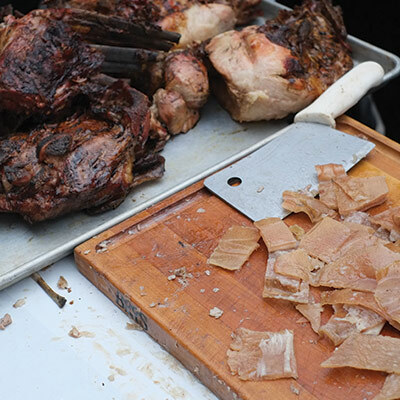 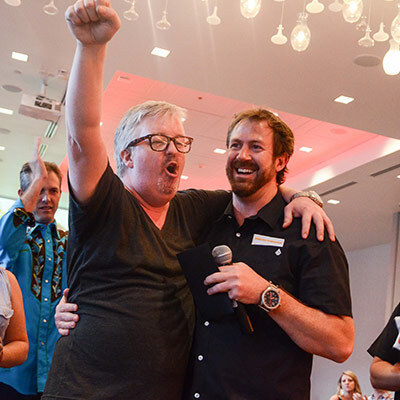 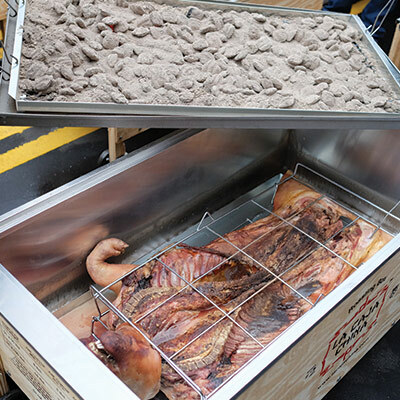 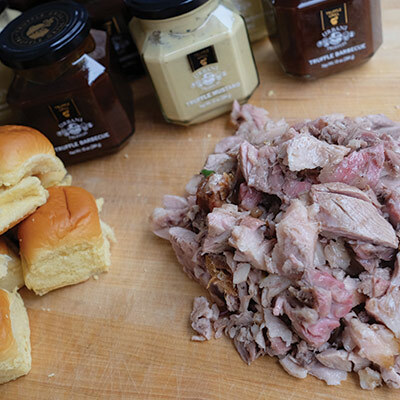 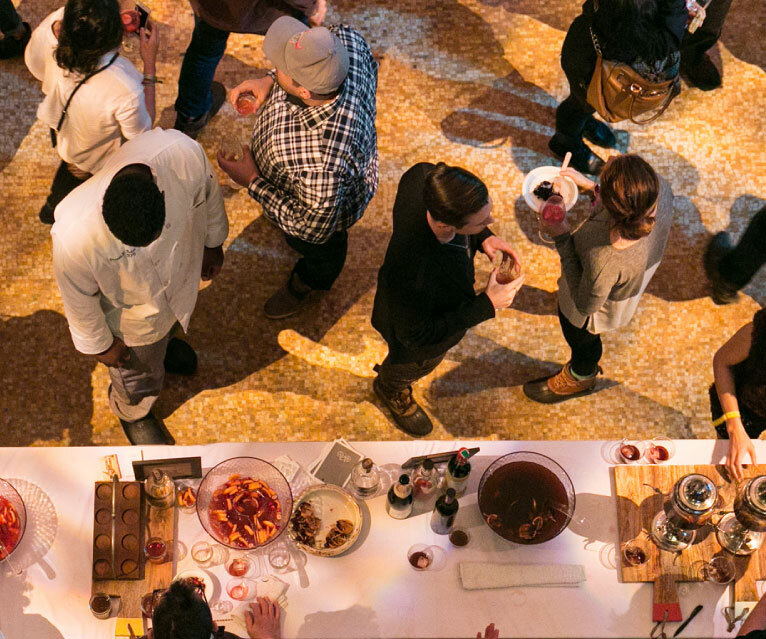 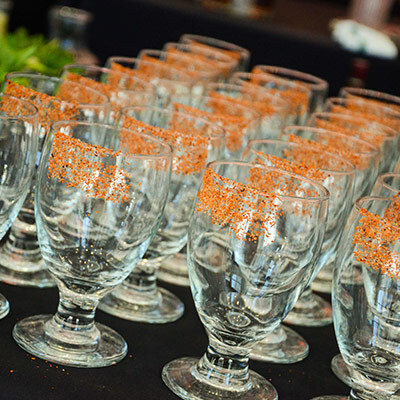 The invitational featuring El Tesoro as the base spirit will be held during the Cochon555 Grand Cochon in Chicago. 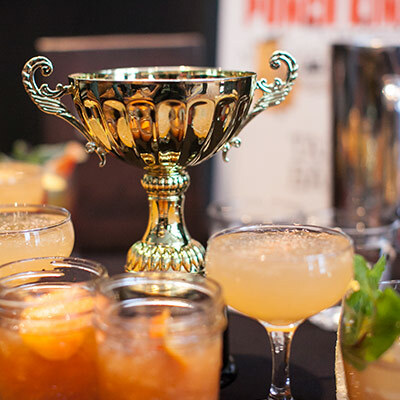 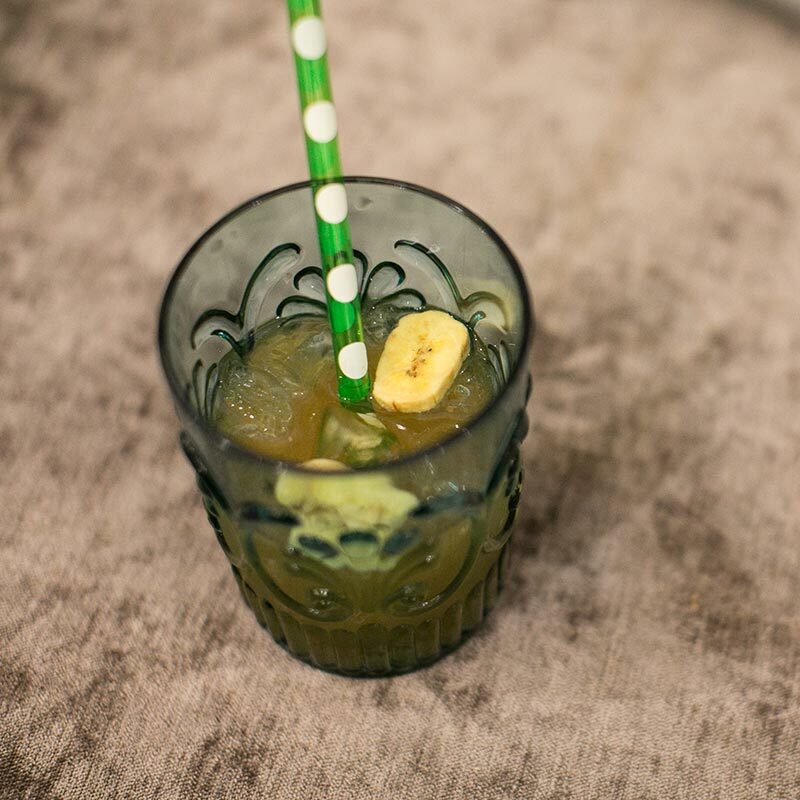 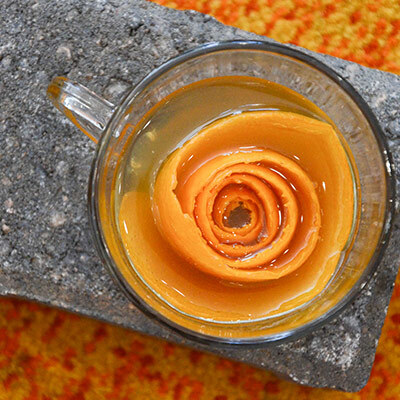 Each barkeep will prepare an award-winning tequila inspired punch in hopes of winning the inaugural tequila edition of Punch Kings and passage to Mexico*. 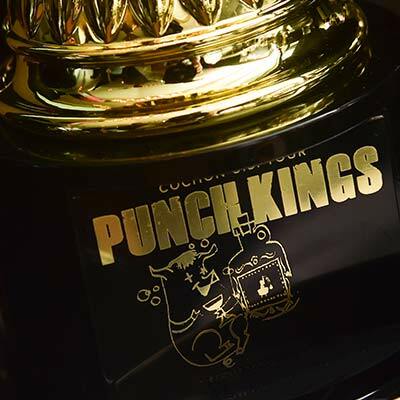 Check out photos from PAST PUNCH KINGS competitions.